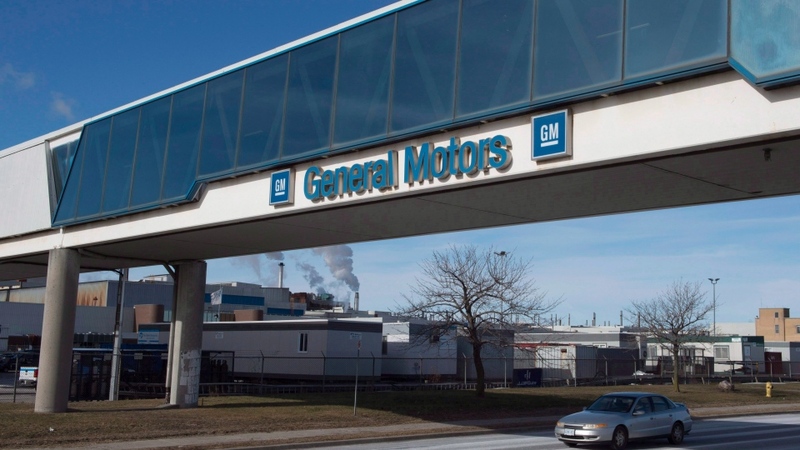 Numerous sources have told CTV Toronto that General Motors is planning to close all operations in Oshawa, Ont., affecting thousands of high-paying jobs. 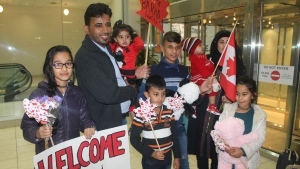 The announcement is expected to be made on Monday, in the city of about 159,000 people located roughly 60 kilometres east of Toronto. Sources say the Oshawa closures are part of a global restructuring aimed at moving toward lower-emission vehicles. Plants in the United States are also expected to close, although other GM operations in Ontario appear to be safe. There are currently about 2,500 union positions and roughly 300 salaried employees in the Oshawa area. GM employs thousands more in Ingersoll, Markham and St. Catharines. “Based on commitments made during 2016 contract negotiations, Unifor does not accept this announcement and is immediately calling on GM to live up to the spirit of that agreement,” the union’s statement said. “Unifor is scheduled to hold a discussion with General Motors tomorrow and will provide further comment following the meeting,” the union added. A source with the federal government confirmed to CTV News that they are aware of the situation and concerned about Monday's announcement. GM’s history in Canada dates back more than 100 years. GM merged with McLaughlin Buicks in 1918. The Oshawa Assembly Plant opened in 1953. By the early 1980s, more than 23,000 workers were employed at GM in Oshawa. The Oshawa Assembly plant recently became the only factory in North America capable of building both cars and trucks. At the same time, Henry said that Oshawa’s economy has diversified so that it is no longer dependent on the auto industry. “It’s very different now than when I was growing up, when everyone you knew was working in the plant,” he said.